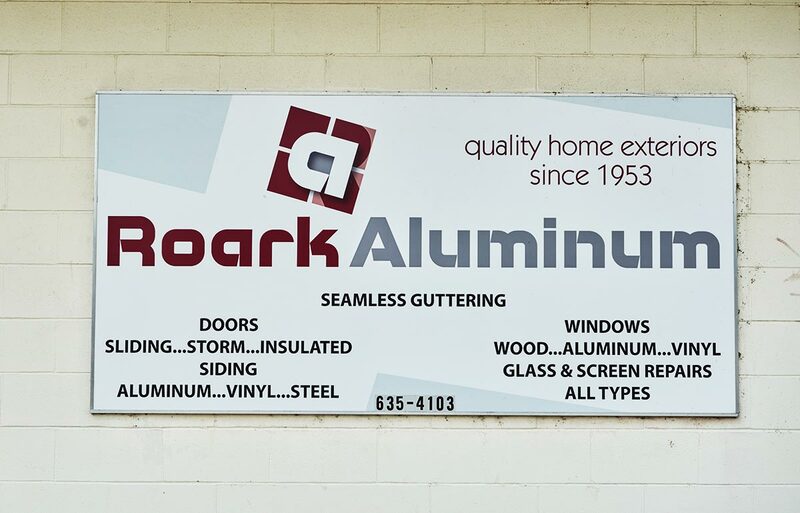 At Roark Aluminum, our clients are our family, and we are proud of the work we’ve done for them. 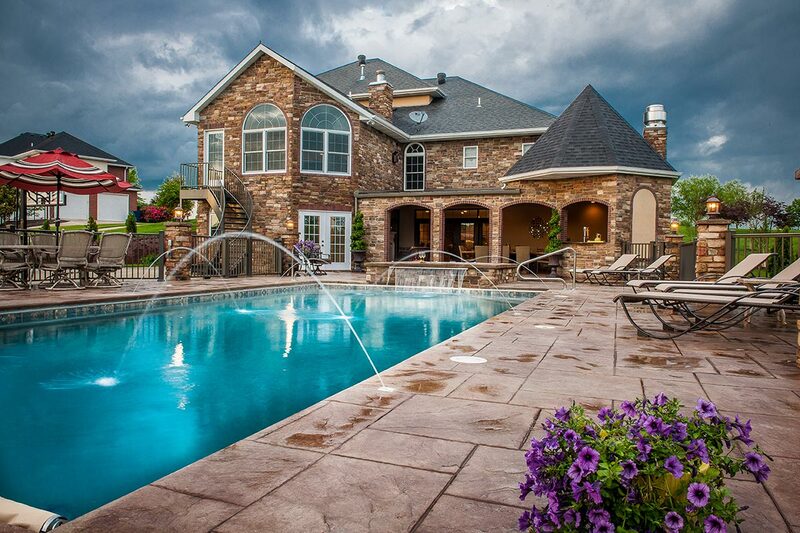 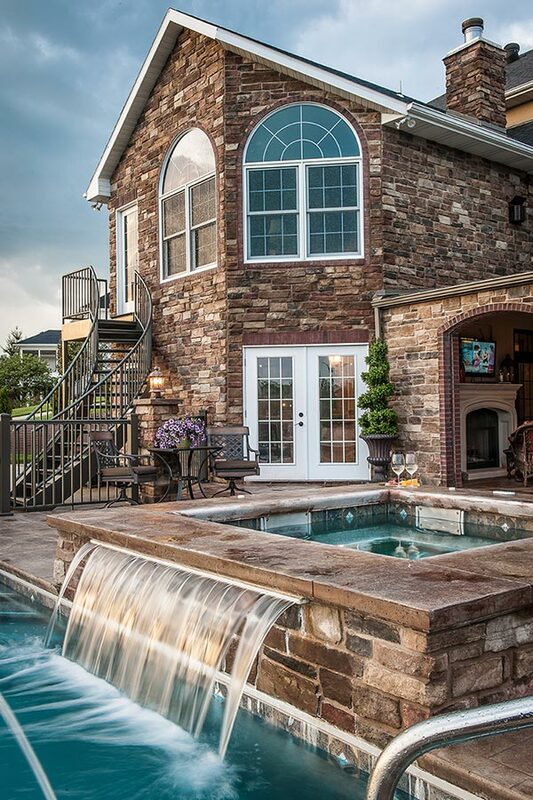 Please scroll through these photos to see some of our favorite home rehabilitations. 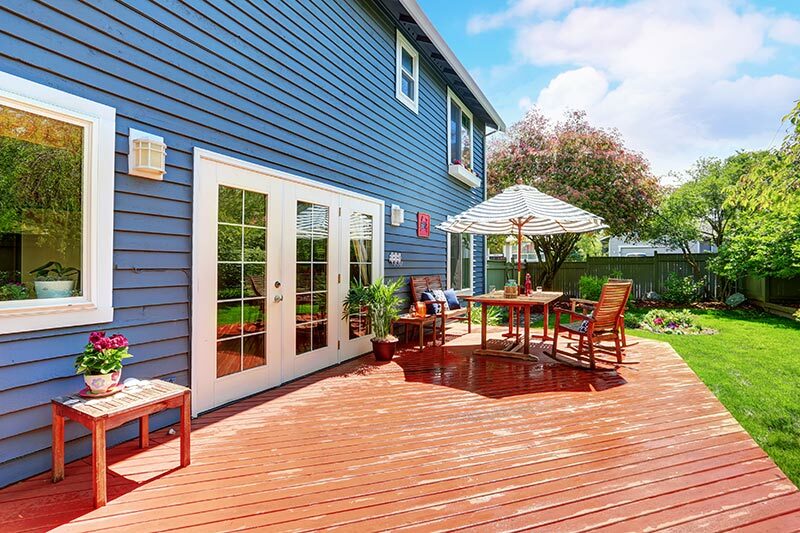 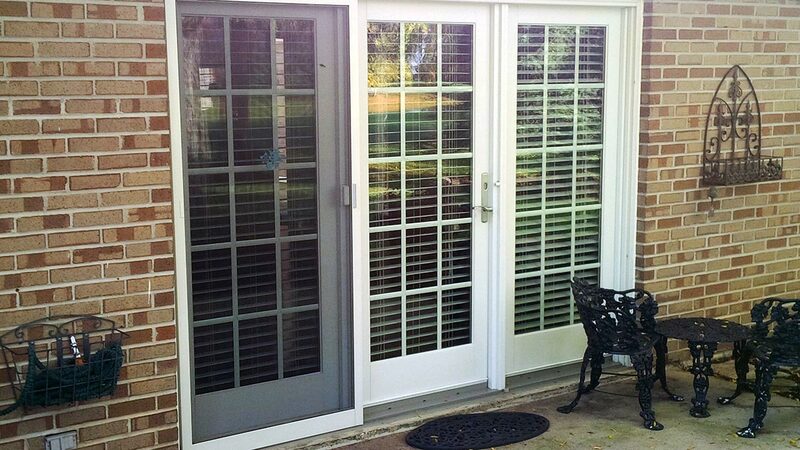 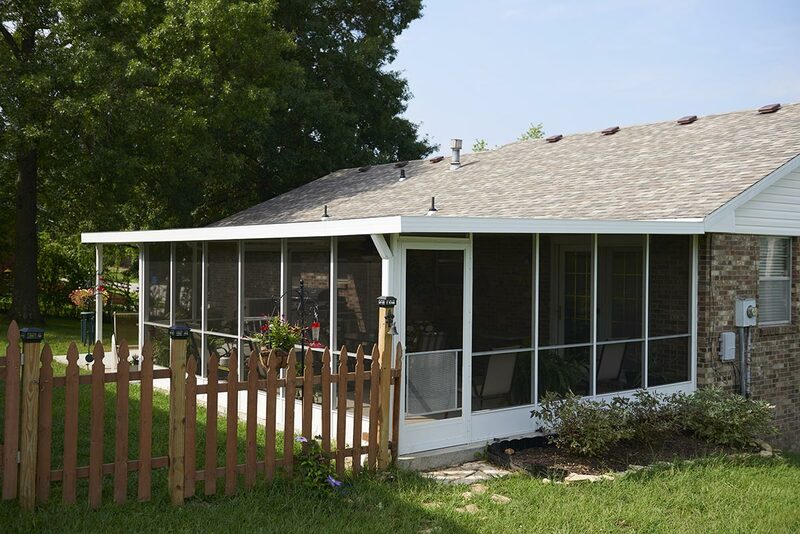 Some of our projects include sliding door installations, gutter replacements, and energy-efficient windows. 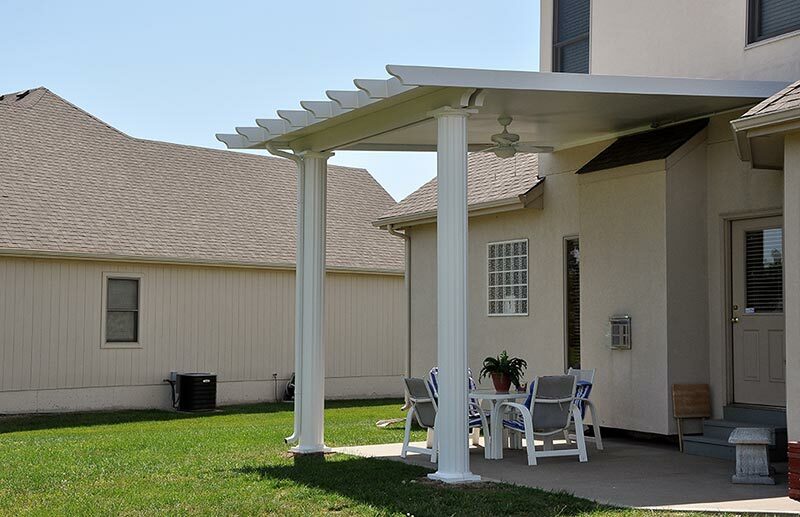 For an estimate, send us a message. 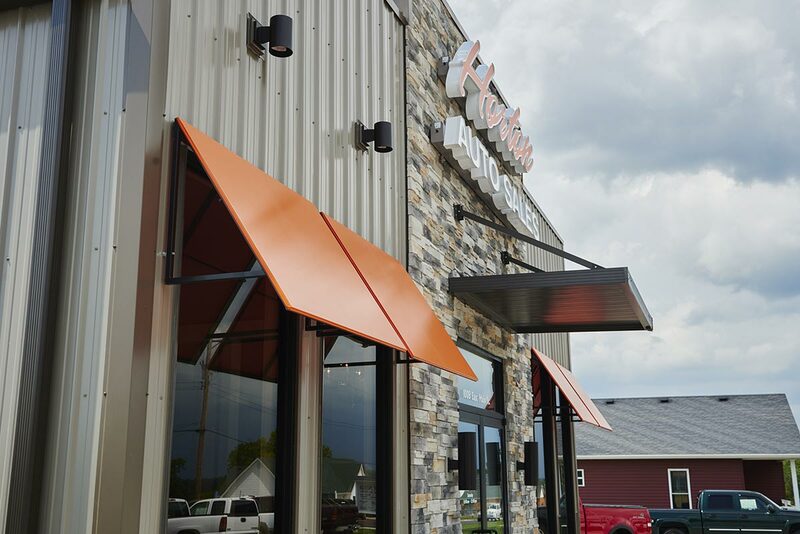 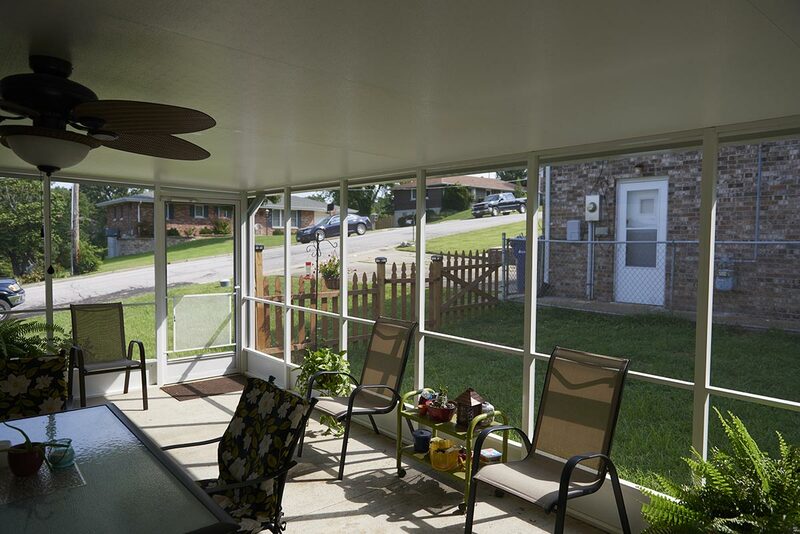 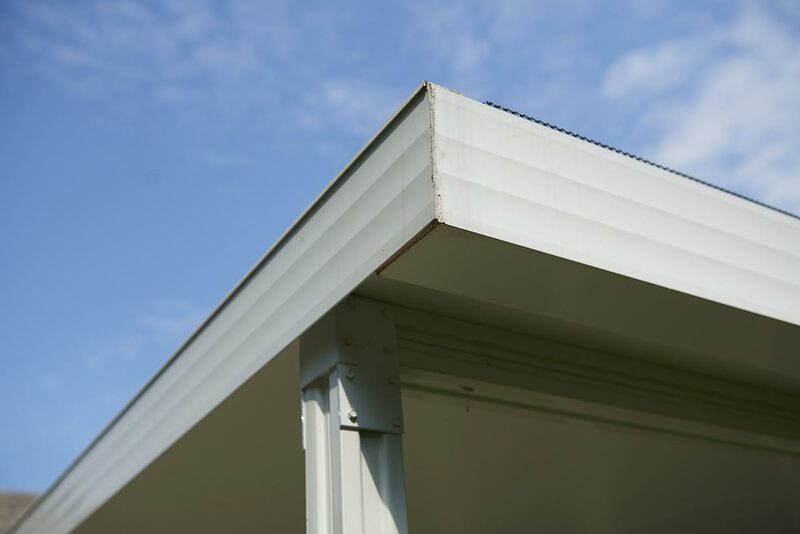 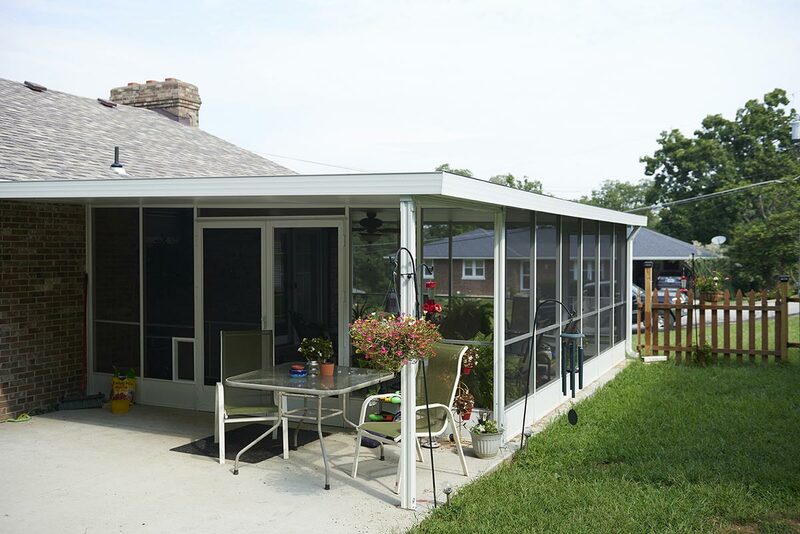 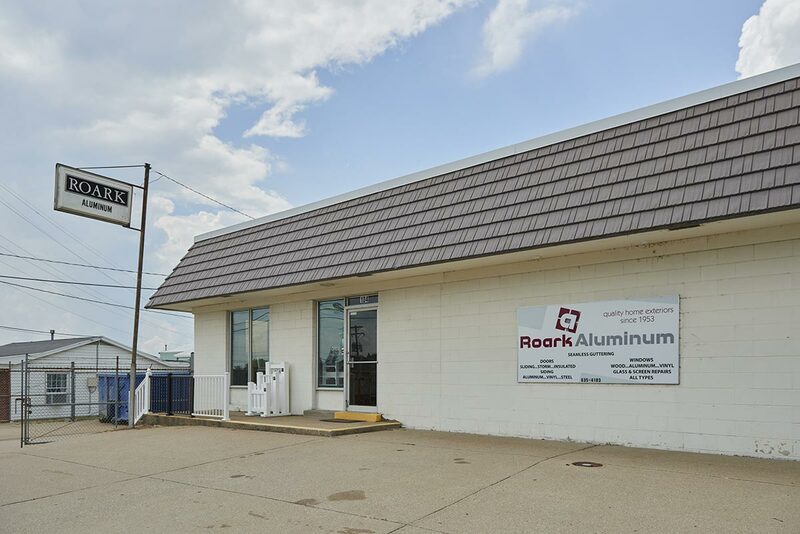 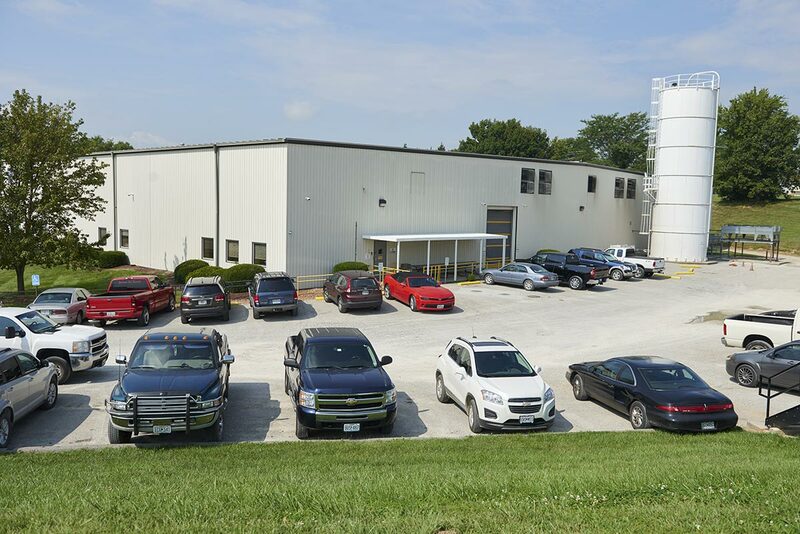 For over 60 years, Roark Aluminum has been committed to providing Jefferson City with quality home exterior products and services. 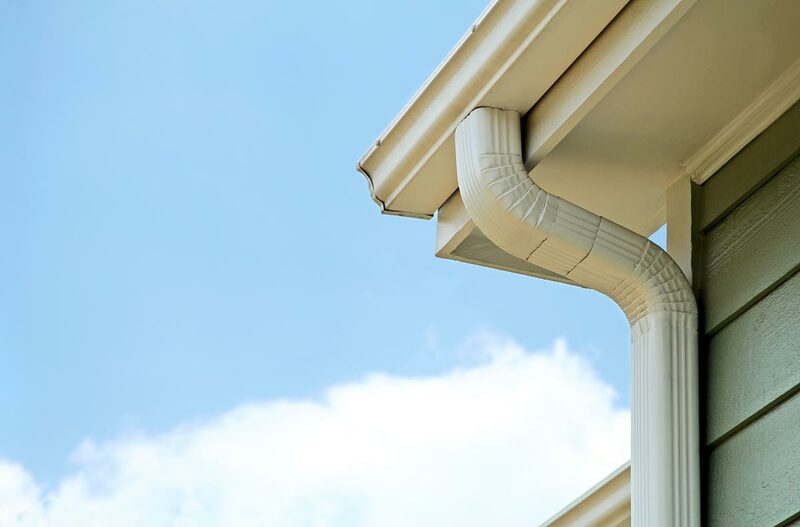 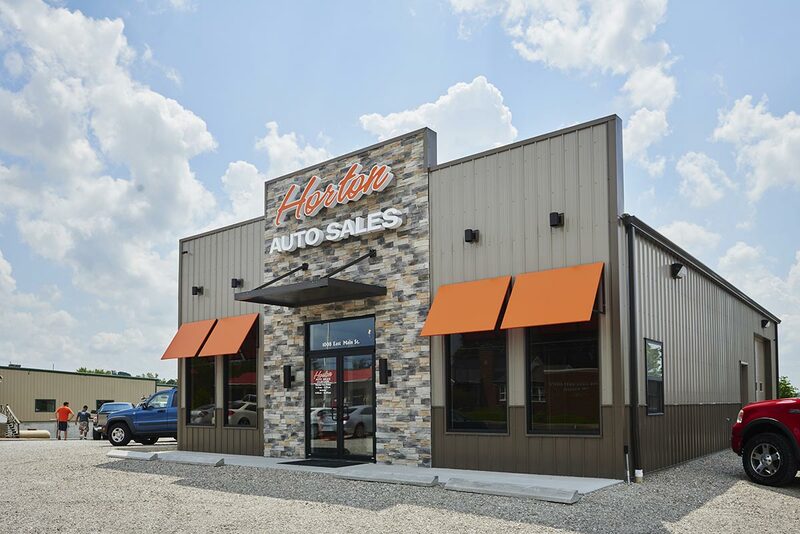 With over 200 years of combined experience, we take pride in our quality craftsmanship and attention to detail that makes each remodeling project unique.